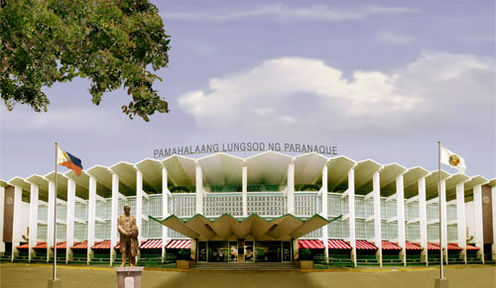 The Parañaque City government has fully settled its P1-billion loan to the Landbank of the Philippines (LBP) used to finance the construction of the Parañaque City Hall Annex, which was left unfinished by the previous administration in 2013. 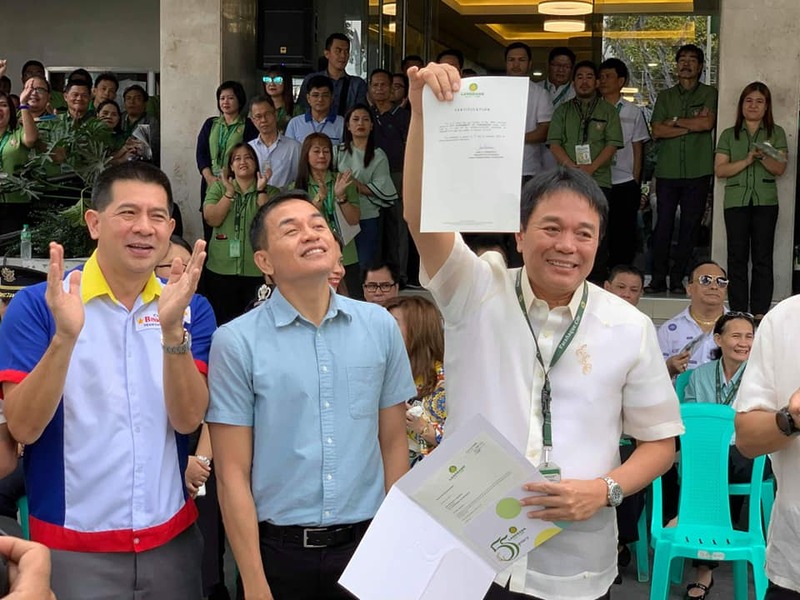 Mayor Edwin Olivarez earlier received the certificate of confirmation from LBP assistant vice president for loans implementation department Lani U. Purnuevo stating that the standing loan amounting P999,999,743.71 was paid last January 16. The ceremony was attended by Arne Tan, assistant executive of DOF-BLGF and Stella Maris Labindao, LBP Sucat branch manager, during Monday’s flag ceremony at the city hall. Commission on Audit (COA) findings showed that the city government had been plagued by budget deficits from city obligations and massive debts to LBP since 2011. City treasurer officials also explained that the loans resulted in movement of funds from trust to general funds, which is contrary to law. The city coffers went empty when Olivarez first assumed office on the afternoon of July 2013 with total cash in bank at only P37 million, which is only enough for salaries and wages city hall employees, records showed. It was also discovered by the Olivarez administration that Paranaque had a cash deficit of P2.786 billion from contractors and suppliers, employees’ benefit, national and local personnel allowances, real property tax shares in addition to another P2 billion that it owed the LBP. For his part, city treasurer Dr. Anthony L. Pulmano credited the city’s current financial standing to several tax revenue measures that Olivarez administration implemented, together with all income-generating offices boosting their tax collections and a strict adherence to prudent spending. He also said the Entertainment City situated along Coastal Road is a “big prospect” that will result in the massive development and contribute huge revenues for the city, as well as employment to residents.